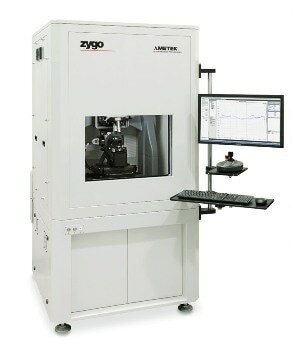 ZYGO's Compass™ metrology systems set the standard for automated, non-contact 3D surface metrology and process control for discrete micro lenses and molds crucial for compact imaging systems such as cameras for smart phones and tablets and automotive vision systems. 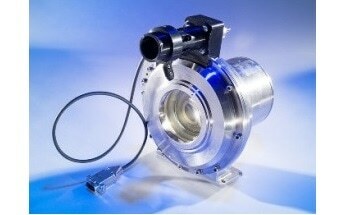 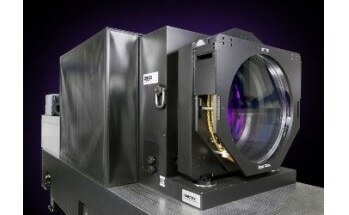 Two models of Compass™ systems are available, depending on users metrology needs. 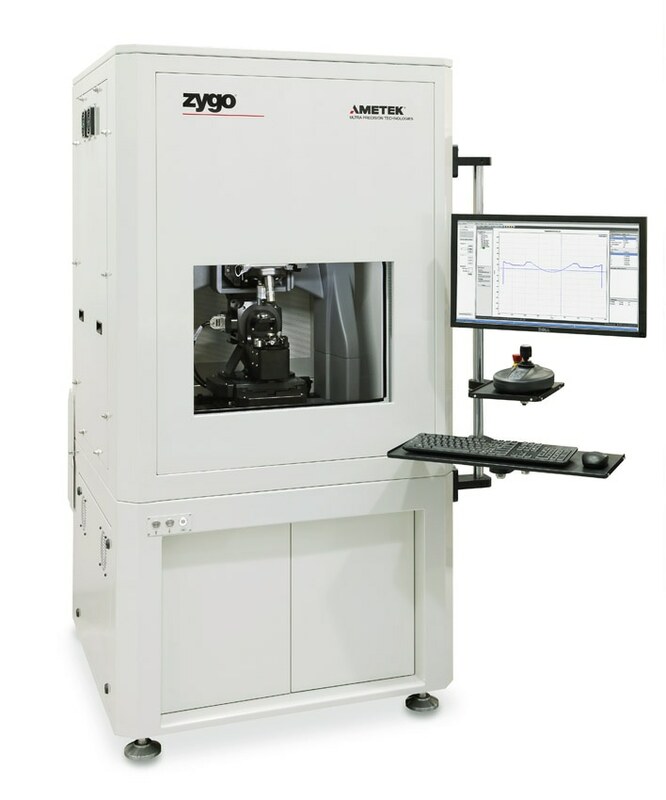 Compass – ZYGO's latest solution for precision metrology of micro lens surface form and deviation, topography, and relational/dimensional parameters. 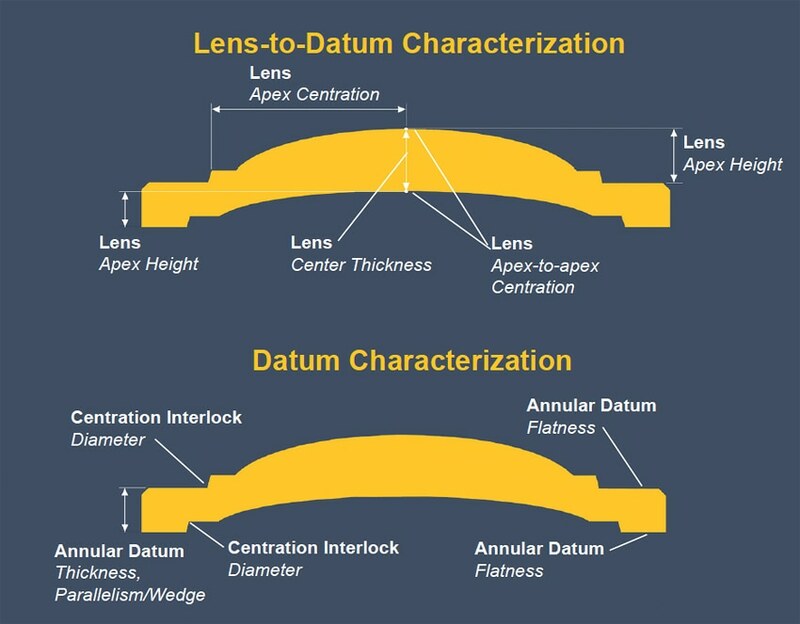 This is the suitable choice for applications that need full characterization of aspherical or spherical micro lenses and their alignment features. 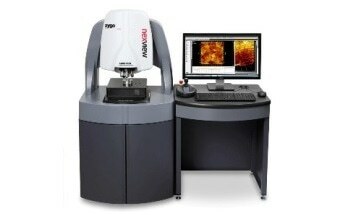 Compass RT – A fast and flexible system for precision metrology of micro lens dimensional/ relational parameters, plus basic profilometry applications. 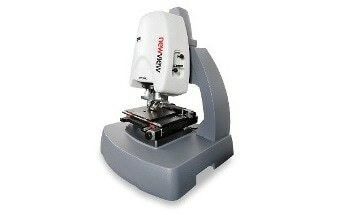 This is the suitable option when form deviation metrology is not needed. 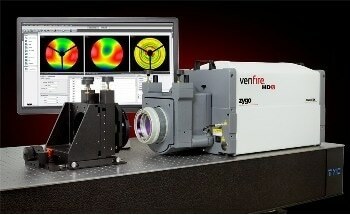 ZYGO's optical profiler technology is the core of the Compass system, which is based on Coherence Scanning Interferometry (CSI). 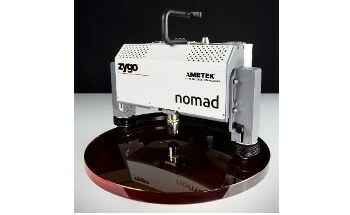 It offers industry-leading precision, speed, and versatility for repeatable metrology and production process control. 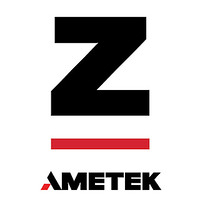 Aspheric form and deviation metrology and dimensional/relational metrology of alignment attributes are unique to the Compass™ and the Compass™ RT. 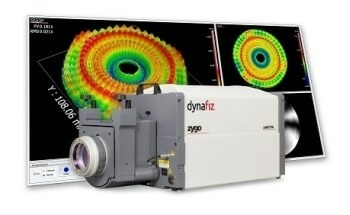 ZYGO's comprehensive Mx™ software platform powers the Compass systems, providing the main functions of data acquisition, instrument hardware automation, and analysis and visualization. 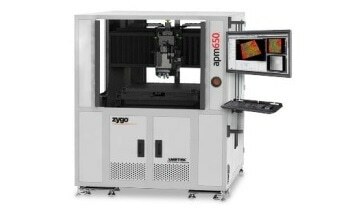 The Compass system's multi-functional architecture supports measurements of a broad range of parts and metrology parameters, including discrete lenses and mold pins. 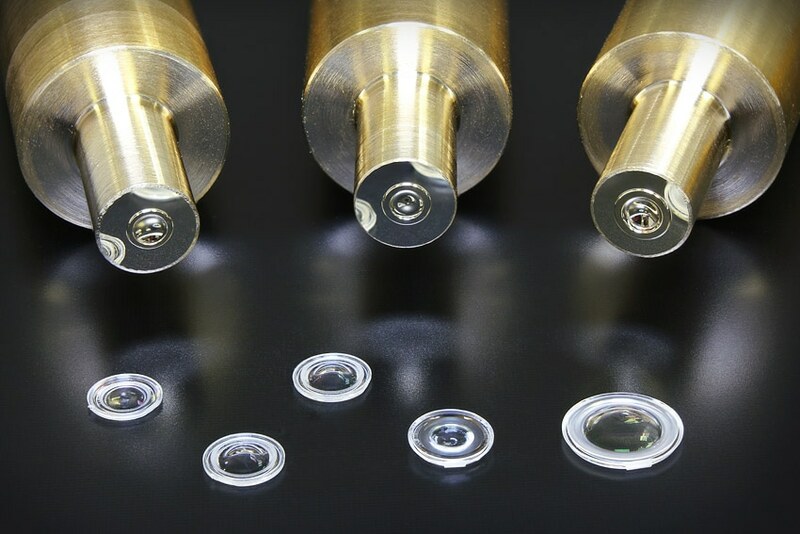 Aspheric micro lens pin mold prototypes, shown with production lenses ranging in size from 3 to 6 mm. 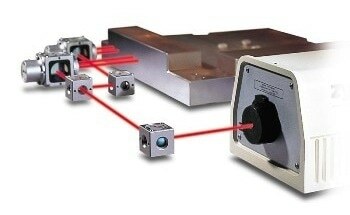 Compass™ systems measure critical parameters on all of these, and more! 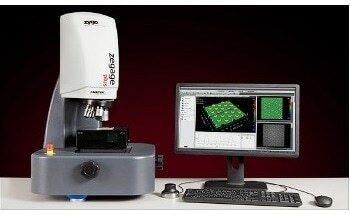 Compass™ - Provides precision metrology of micro lens aspheric surface form, deviation, and topography, as well as the relational/dimensional parameters provided by the Compass RT system. 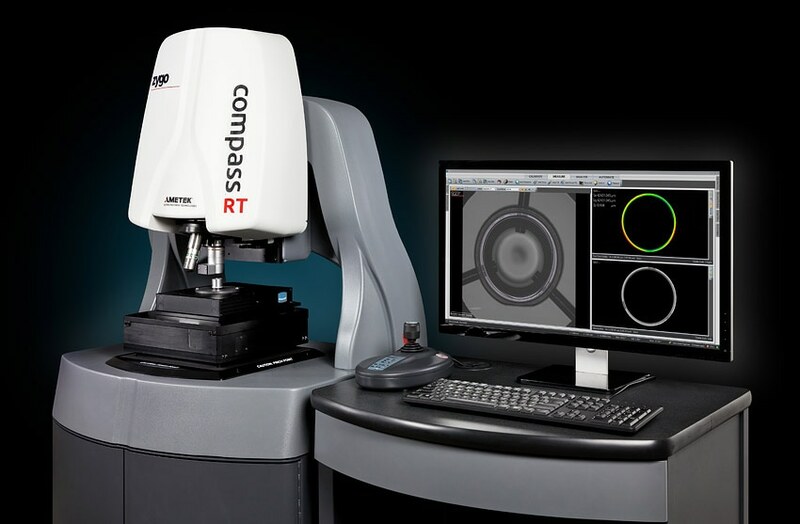 Compass™ RT - Provides precision metrology of micro lens relational/dimensional parameters, plus general profilometry applications.